It’s all back! 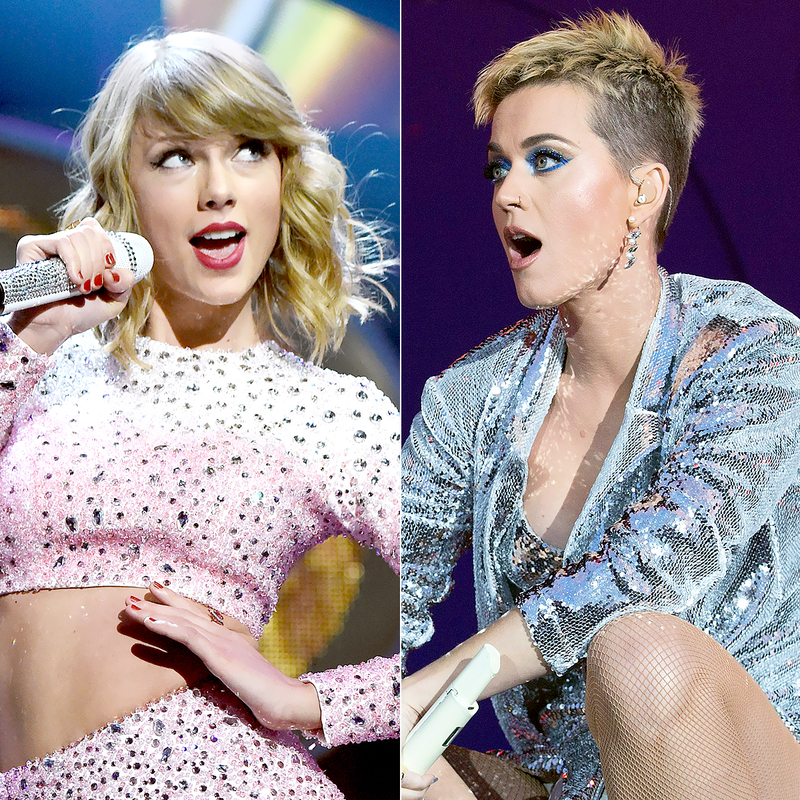 Taylor Swift made each of her tunes available on every streaming service at midnight on Friday, June 9, which happened to be the exact moment that Katy Perry released her fifth studio album, Witness. Relive the Biggest Celebrity Feuds Of All Time: Watch! The timing of Swift’s returning to streaming services is interesting, considering fellow pop star Perry, 32, has been publicly discussing their years-long feud as she promotes Witness. And during her May 22 appearance on James Corden’s Carpool Karaoke, Perry claimed that Swift “started [the feud], and it’s time for her to finish it.” The “Bon Appetit” singer added in an interview with SiriusXM Morning Mash Up the next day that she would “absolutely” FaceTime Swift to end their beef.